Two militants have been killed in the encounter that broke out in Budgam’s Gopalpora area in Jammu and Kashmir on Wednesday (13th February). However, it is the third encounter in the past three days in which eight ultras have been targeted. As per the officials, the identities of the militants who were killed in the encounter yet to be ascertained. 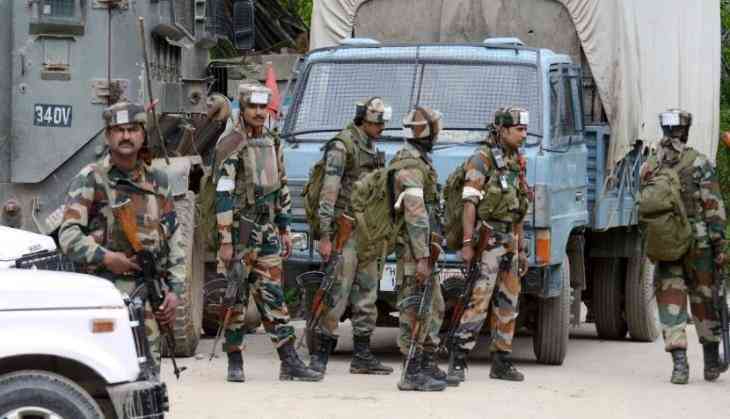 Also, a cordon and search operation was launched late on Tuesday night jointly by the state police and the Indian Army in the area based on the inputs received about the presence of militants in the Gopalpora area of Chadoora in Budgam, Police said. An encounter broke out when militants opened fire at the security forces. Moreover, two terrorists have been gunned down by the Indian Army forces. Meanwhile, the bodies of the two militants have been retrieved from the spot of an encounter. Earlier on Monday (11th Feb), two soldiers and one terrorist were also killed in an encounter in Pulwama. The two soldiers have been identified as Havaldar Baljeet of 55 Rashtriya Rifles and Naik Saneed of 10 Para. Gully Boy Review Out: Celebrities in awe for Ranveer Singh and Alia Bhatt starrer! READ NEXT >> Gully Boy Review Out: Celebrities in awe for Ranveer Singh and Alia Bhatt starrer!